He wants to punish honest gun owners for the crimes of hoodlums and psychopaths. If Barack Obama really wanted to reduce gun crimes he’d focus on the inner city communities in America. 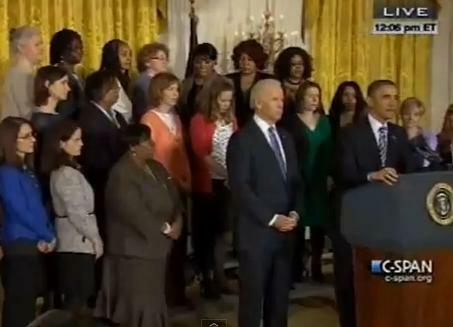 Obama held a campaign speech in front of victims of gun violence today. Think street gangs and drug crimes. But Obama and Democrats won’t do anything to address this.